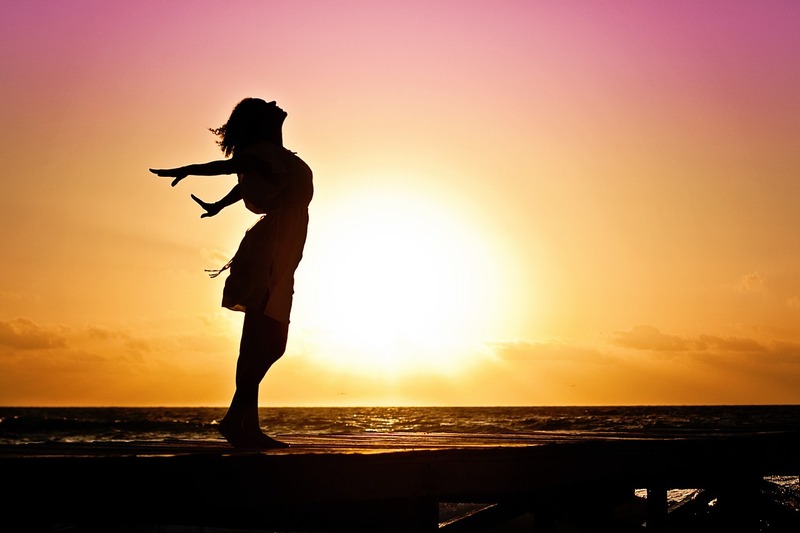 Living in a new place can either make your life better or worse. 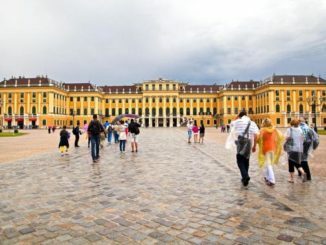 But when you choose to live in Vienna or in Austria in general, you’ll most probably improve your life as what many expats have experienced. 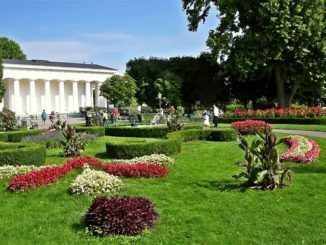 How then can living in Vienna make your life and that of your family better? 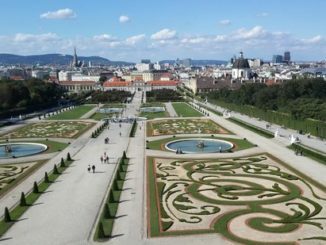 There are several factors that contribute to experiencing a quality of life in the Austrian capital. Keep in mind that the city has been consistent in being in the top spot as the best city in the world for quality of life based on the Mercer Quality of Living Survey. 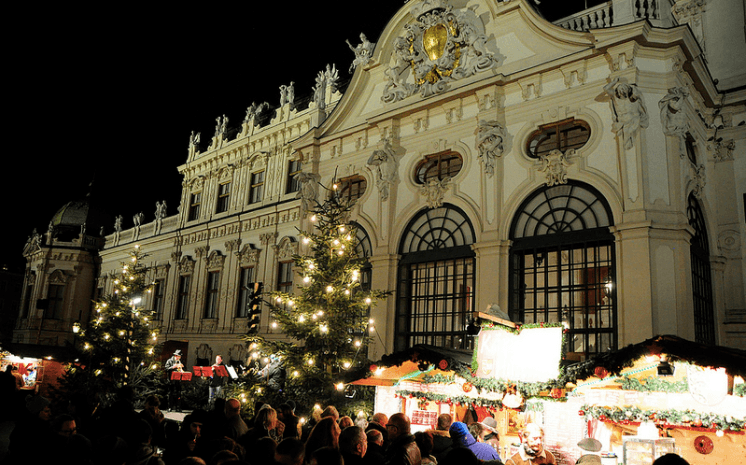 There’s no question that Vienna is one of the most liveable cities in the world. Today, it has added another feather to its cap and that is being the best value capitals in Europe. This was confirmed by international consulting firm Mercer when the Austrian capital hosted the 60th Eurovision Song Contest. Making new friends provides a great feeling and this people should at least try to do when in a new place. When in Austria or Vienna in particular, it’s not difficult to befriend the locals. As long as you mind your manners, you can be sure to make new friendships that can even last for a lifetime. Here are some tips that you can use. Austrians have a laid-back attitude and they love the comfort of home. Some, however, may appear as unapproachable or unfriendly but this should not discourage you. 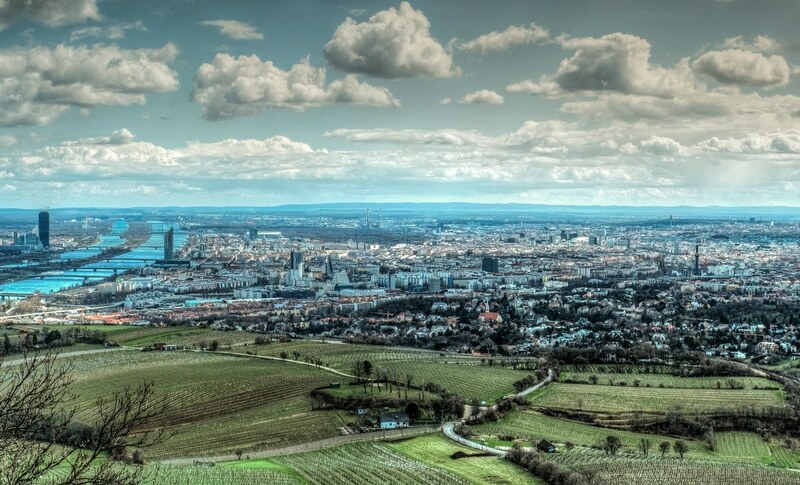 Vienna is one major city that values the environment. Proof of this is its use of green public transportation that aim to reduce the city’s carbon footprint. Apart from the bicycles for rent and the electric buses that transport people around the city, there are now green taxis and faxis that ply around the city. The green taxis went into full operation in 2011 and currently, there are more than 200 hybrid and gas vehicles are being operated by the company called 40100. In Vienna, visitors have various options when going around the city. Other than taking the public transportation or renting a car or bike, they can take the fiaker or the horse drawn carriage. And take note, it’s not only one horse that pulls the carriage but two of them which makes a unique attraction in the Austrian capital. Originally known as Janschky coaches, these carriages are now called fiakers. They were named after the French hackney carriage stand in Rue de Saint Fiacre.